With great pleasure we would like to inform you that our seminary has decided to publish a bi-annual theological & academic journal titled Hekamtho (Wisdom). 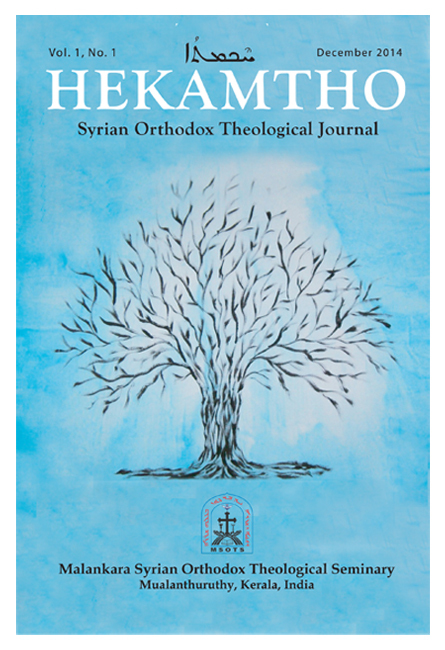 The first volume is dedicated to Syriac language and traditions. It is planned to be released on December 2014.